New large size microelectronic chip manufacturing facility with over 40,000 square feet. The design criteria required an immediate occupancy seismic performance level. 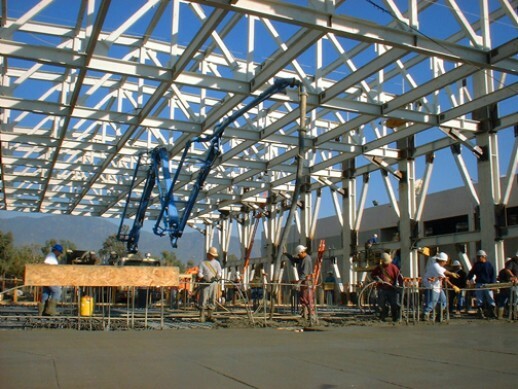 This criteria resulted in designing a highly redundant seismic resisting system, with very strict deformation limitations. 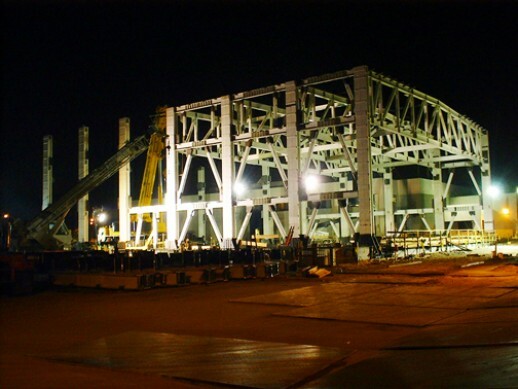 Using high strength steel columns and trusses with specially designed moment connections, and special eccentric braced frames, the performance objective was met. The main building included a large basement area, in addition to a specially designed waffle slab floor system for the clean room. Also, a bridge and tunnel were designed to link the new facility with an existing building.